Call us today for special offers. The 2017 Acura RLX luxury sedan provides style bred with power. 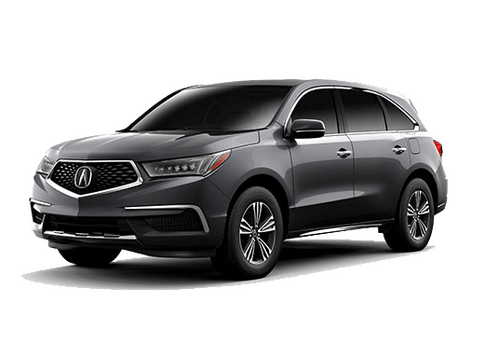 The 310 horsepower engine tied with the Precision All-Wheel Steer make the Acura flagship sedan not only exhilarating to drive but it keeps the ultra luxury feel. With class-leading leg room, Jew Eye LED headlights and AcuraLink this is one for the true driver. i-VTEC®engines, two advanced transmissions, and two unique dynamic handling systems. 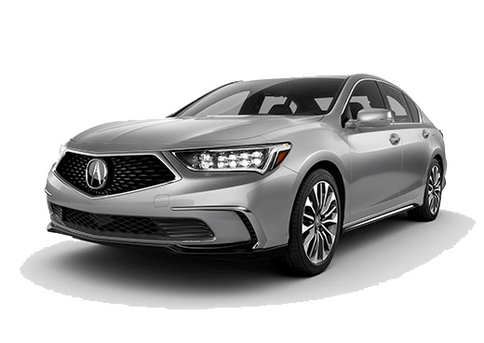 The RLX is powered by a 3.5-liter, 310-horsepower V-6 engine that features Direct Gas Injection, Variable Cylinder Management™, and the Acura i-VTEC® system. Intelligent Variable Timing and lift Control (i-VTEC®) increases horsepower by advancing valve timing relative to engine rpm. High-rpm airflow is enhanced by opening intake valves longer and deeper at approximately 4500 rpm. The remarkable handling performance of the RLX is a result of the double-wishbone front and multilink rear suspensions. The front design incorporates a dual lower arm that creates a virtual kingpin at the center of the front wheels width to reduce torque steer. Anti-dive properties keep the body stable during braking. To maintain composure in hard cornering, the rear multi-link design features anti-squat geometry to reduce pitching under acceleration and also isolates springs and dampers from lateral forces. Precision All-Wheel Steer™ (P-AWS®) is designed to deliver an unprecedented level of handling precision and control. It’s the first system that enables the rear wheels to adjust toe angles independently of each other. Working in concert with Vehicle Stability Assist™ (VSA®) and the Agile Handling Assist®, P-AWS® helps enhance vehicle stability, maneuverability, and control. Agile Handling Assist® uses the components of the Vehicle Stability Assist™ (VSA®) system to help improve handling. While VSA® steps into brake individual wheels to avoid oversteer or understeer, the Agile Handling Assist® uses active braking, usually on an inside wheel to help the driver smoothly and easily trace the desired line through a curve with smaller steering inputs. All four corners are fitted with exclusive Amplitude Reactive Dampers, which feature two piston valves per damper (a.k.a. shock absorber) rather than one. The main valve helps absorb minor road vibration, while the second one is stiffer, reigning in a larger suspension motion for improved stability. Thick front and rear stabilizer bars control body roll for flatter cornering. The Direct Gas Injection injects fuel directly into each cylinder with a multi-hole injector for a more precise and effective air fuel mixture. It also uses significantly less fuel when the engine is being started. Fuel that is injected directly into the cylinder also has a cooling effect, which allows the power-increasing effects of a higher compression ratio without engine knocking. The 6-speed automatic transmission with Sequential SportShift paddle shifters gives you the best of both worlds by providing the convenience of precise and intuitive automatic shifting as well as shift-for-yourself control. Set the transmission to "Drive" for smooth gear changes with an emphasis on fuel efficiency. Select Sport for quicker acceleration, as the transmission allows the engine to rev higher before up-shifting. The steering wheel-mounted paddle shifters deliver quick, precise shifts at your fingertips. Tapping a paddle shifter while in "Drive" brings a quick gear change with automatic operation returning when reaching a steady speed. Using a paddle shifter in "Sport" puts the transmission into full manual mode. All RLX models are equipped with Jewel Eye™ LED headlights which provide a whiter, brighter beam than HID or halogen headlights, while using less energy and lasting significantly longer. The low beams are comprised of eight LEDs that shine through 16 lenses. Each pair of lenses is precisely aimed to focus the LED beam over a longer and wider surface area, enabling the driver to see the road more clearly. The high beams activate and enable you to identify distant objects 200 milliseconds faster than conventional lights. At 60 mph, the car will have traveled over 17 feet by that time. giving the RLX the same distinctive light signature, both day and night. With HomeLink® you can easily program your RLX to operate up to three remote-controlled devices around your home, such as garage doors, lighting or home security systems. 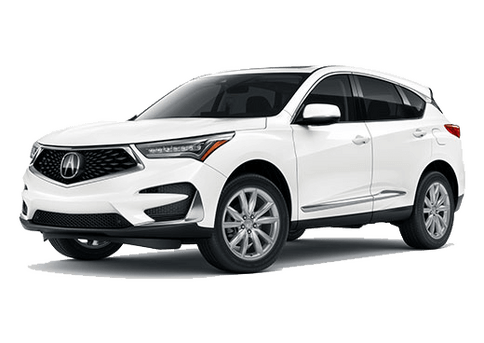 The Bluetooth® HandsFreeLink® system works with most Bluetooth-enabled cell phones to let you receive and initiate phone calls through the RLX audio system without ever taking your hands off the wheel. Acura has long been at the forefront of audio and information technology. As the number of features has grown, so have the number of buttons on the center panel. The RLX designers devised an intuitively easy way to use a touch screen with all the controls you need at any given time. The 30 buttons are now a mere nine. Each display best arranges controls for the particular task at hand, for quick efficient operation. A shortcuts screen speeds you to your favorite presets among all audio sources, climate control combinations, navigation locations, or phone speed-dial favorites. Krell® Industries is the world's premier manufacturer of high-performance audio and video equipment. The 14-speaker layout is identical to that of the ELS Studio Premium Audio System, but the speakers and amplifiers are Krell designed. The system's most important amplifier channels feature the same robust, bipolar power transistors used in flagship Krell home amplifiers. Resulting in one-third less distortion than the leading competitors’ flagship luxury car amplifiers, while providing substantially more power and headroom. The six mid-bass drivers are made from Zylon—the world's strongest super fiber enabling the system to respond quickly to musical signals for sharper clarity of mid-range to bass sounds. 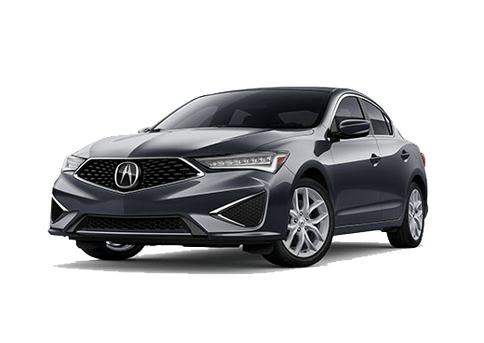 Radley Acura is your local Acura RLX dealer. 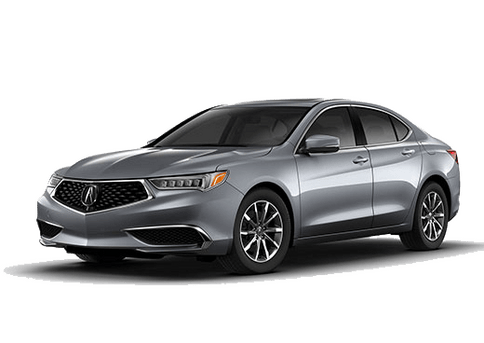 We stock a great selection of 2017 Acura RLX inventory available with great lease and APR offers. Contact our sales team today to learn more about all Acura RLX Lease and RLX Financing Offers.